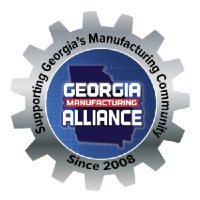 Voted Best of Gwinnett since 2015, TEG serves clients in Georgia and the Southeast with 30+ companies finding the best value. Businesses have lots of protection needs: Workers Comp, EPLI, General Liability, Buildings, Equipment/Inventory coverage, etc. Greater technology brings threats - Cyber attack protection, Ransom ware protection. It can get overwhelming for the business owner. TEG has companies offering complimentary Cyber Protection evaluations, WC audits for potential over payments and refunds. TEG provides all around service for its clients. 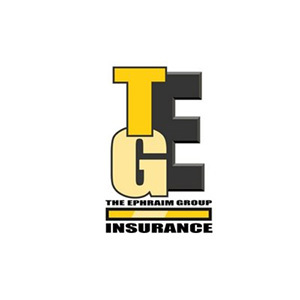 At TEG, we know insurance so you don’t have to.